The post is located at Airbus AOSL Getafe, in Madrid, Spain. For full details see the Airbus website here. Disclaimer: The above does not contain all details of the job opening and is provided as a heads-up only. 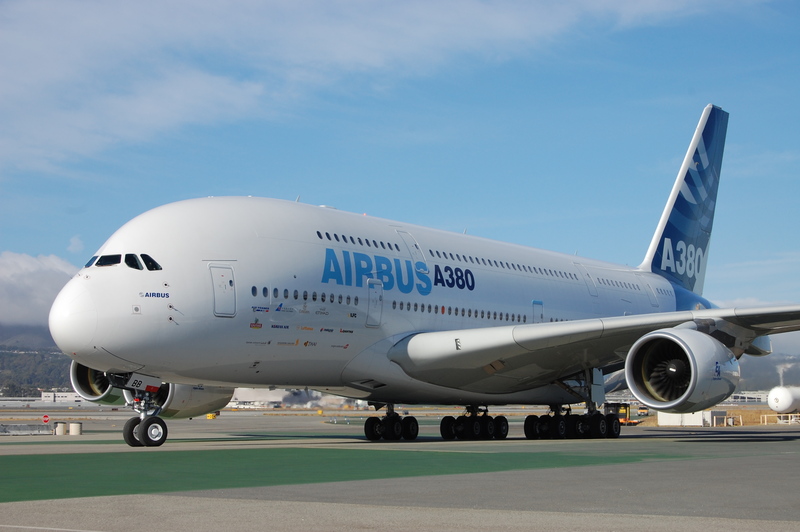 Please refer to the Airbus website for all information.